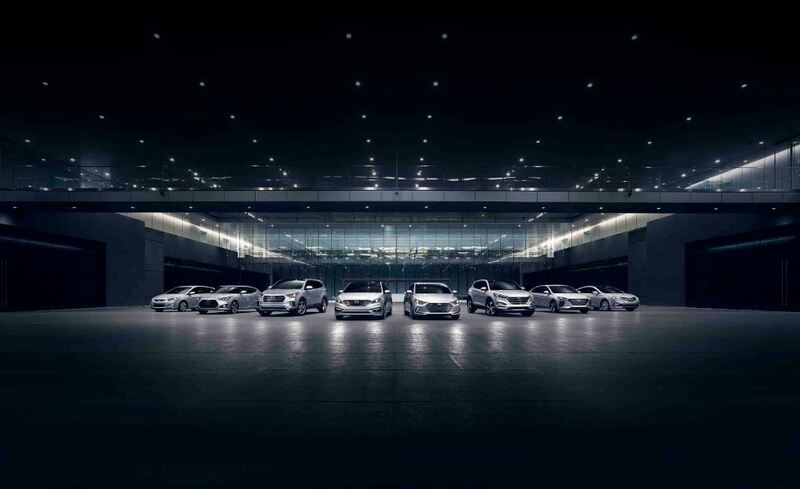 When it comes to a cost-effective driving experience, a Hyundai lease from Dean Team Hyundai is tough to beat. Drivers in search of a Hyundai lease in Ballwin, Missouri will find a wide array of options at our local Hyundai dealership. An auto lease comes with a variety of benefits, including smaller payments, fewer maintenance-related expenses, and no hassle of reselling your vehicle down the road. If you drive fewer miles than most and are looking for a short-term, flexible driving experience, a Hyundai lease may be just what you need. Call or visit our Ballwin, MO Hyundai dealership today to learn more! Whether you're interested in a family-oriented SUV or an urban-focused compact car, you can drive what you want with a Hyundai lease. Our Hyundai lineup includes the practical Hyundai Accent, the efficient Hyundai Ioniq, the spacious Hyundai Sante Fe, and the versatile Hyundai Tucson. Stop by our Hyundai dealership today in Ballwin, MO to take a test drive and find out if a Hyundai lease is right for you! Looking for an affordable rate? The Dean Team Hyundai auto finance center has helped secure auto loans for countless drivers in Ballwin, MO. Our skilled financing professionals will ease the financial burden of your purchase so you can focus more on enjoying your driving experience. Through our website, you can get a jump on your car financing process by estimating your monthly payments, valuing your trade-in, learning about our many auto finance specials, and applying for pre-approval. Call Dean Team Hyundai today or swing by in person at our Ballwin, MO Hyundai dealership to get started!